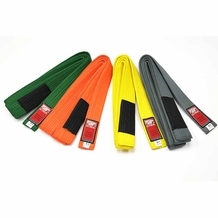 Kungfu4less.com supplies the fine MMA Sparring Gear to make your learning experience the best. We have MMA Leather Headgear - MMA Leather Competition Glove - GTMA Padded Leather Grappling Glove to help you have fun with your art. 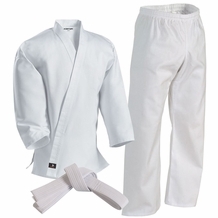 If you want to excel and be proficient in learning your area of martial art, it’s important to choose the best martial arts equipment. And yes, when you are sparring with your instructor or an opponent at a competition, it’s important to be concerned about your safety. At Kungfu4less.com, we offer a large variety of MMA Sparring and Training Gear to help protect your body from the rigors practicing your chosen martial art. Kungfu4less.com provides the best quality MMA Leather Headgear, body protection that helps to protect you. 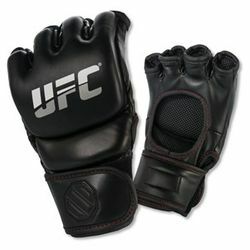 Kungfu4less.com also carries MMA Leather Competition Gloves , GTMA Padded Leather Grappling Glove, and other protective accessories to help you train while protecting you.